“More Profit, Less Stress” is a 42-page booklet that describes the greatest difficulties practice owners face along with solutions to deal with these difficulties. The booklet outlines the five ways you can increase your profit, the five biggest sources of your stress and how you can move up to your next level. 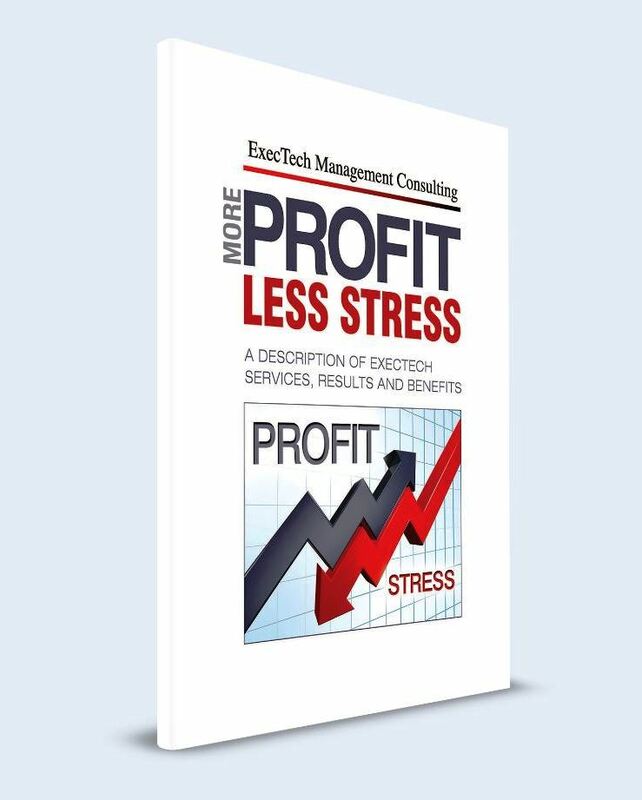 “More Profit, Less Stress” also describes the benefits of ExecTech services and how we can help you. The PDF instant download version is free and registration is not required. The paperback version is $7.95 with free shipping.